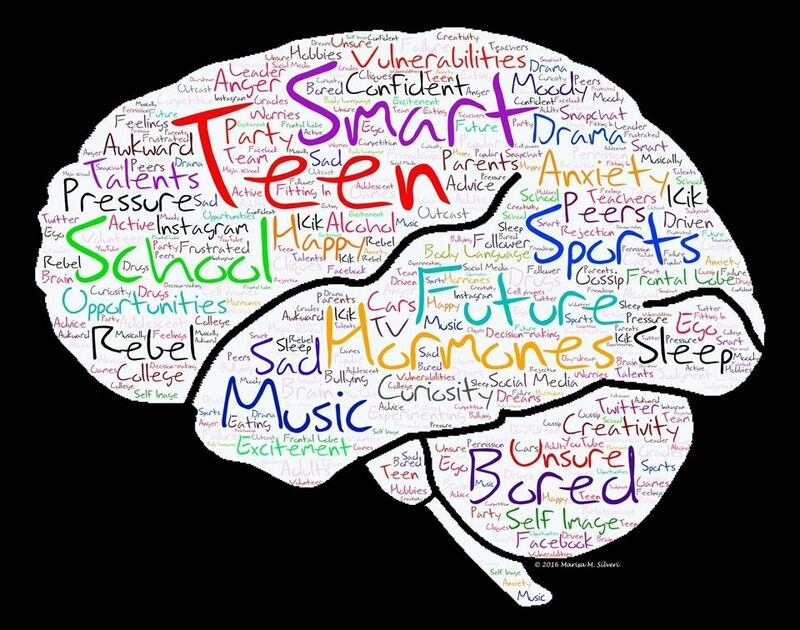 Old Trail School's Teaching & Learning Center invites you to attend The Adolescent Brain: Practical Strategies for Navigating Stress, Anxieties and the Emotions of Young People, presented by Steven G. Feifer, DEd., ABANSP on Monday, January 28, 2019 at 7 p.m. at the School. This event is free and open to the public. This workshop will explore the neural architecture of emotional functioning and discuss key brain regions responsible for the development of behavioral self-regulation skills in adolescents. Specific strategies to help students who struggle with stress, emotional dysregulation, anxiety and depression will be shared. If students are not in an emotional readiness position to learn, they will not be successful at school. Classroom and parenting strategies as well as numerous treatment options will be explored. Dr. Feifer has more than 20 years of experience as a school psychologist and is a diplomate in school neuropsychology. He was voted the Maryland School Psychologist of the Year in 2008, and was awarded the 2009 National School Psychologist of the Year. Dr. Feifer has authored seven books on the neurospsychology of learning and emotional disorders in children, as well as two tests. He currently assesses children at the Monocacy Neurodevelopmental Center in Frederick, Maryland. Click here to RSVP for this special event.